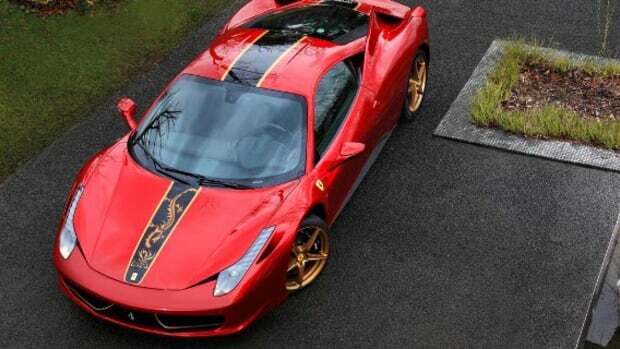 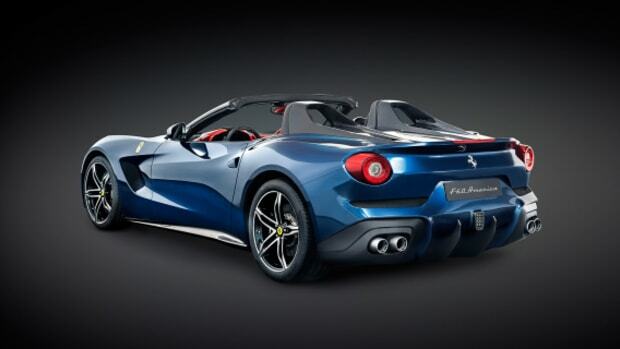 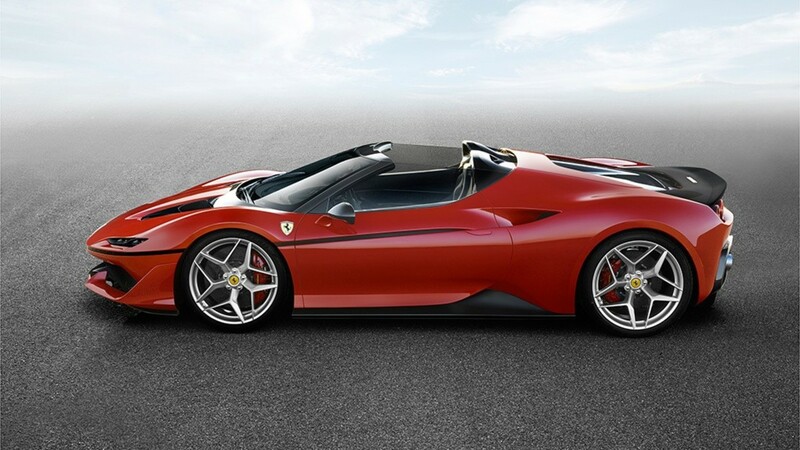 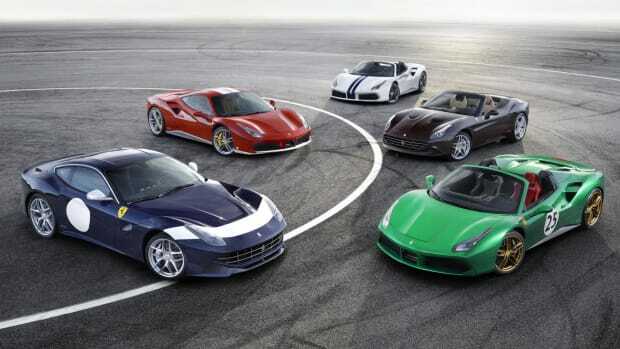 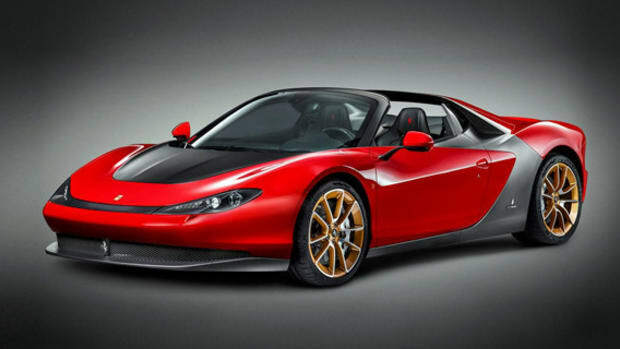 Ferrari has been in Japan for 50 years now, and in honor of the milestone, the Prancing Horse has unveiled the J50, essentially a Ferrari 488 Spider with an all-new body and a 20-horsepower boost. 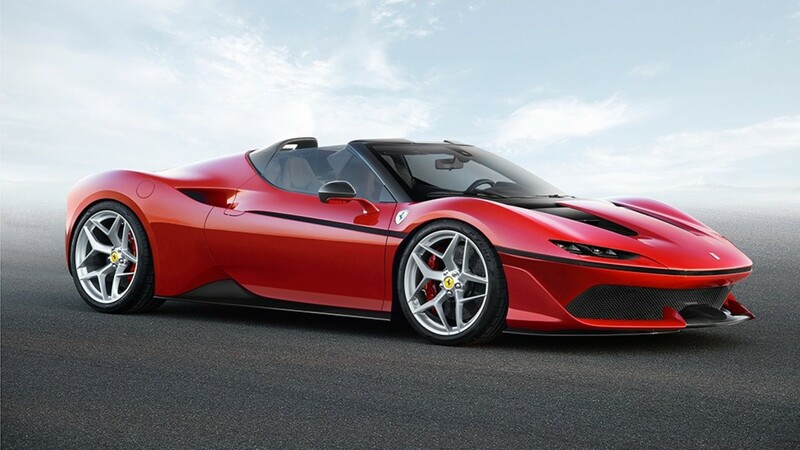 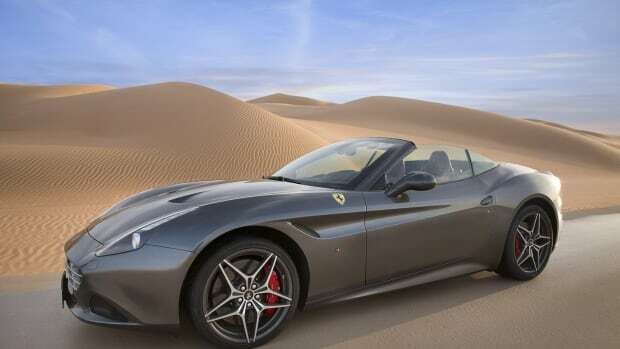 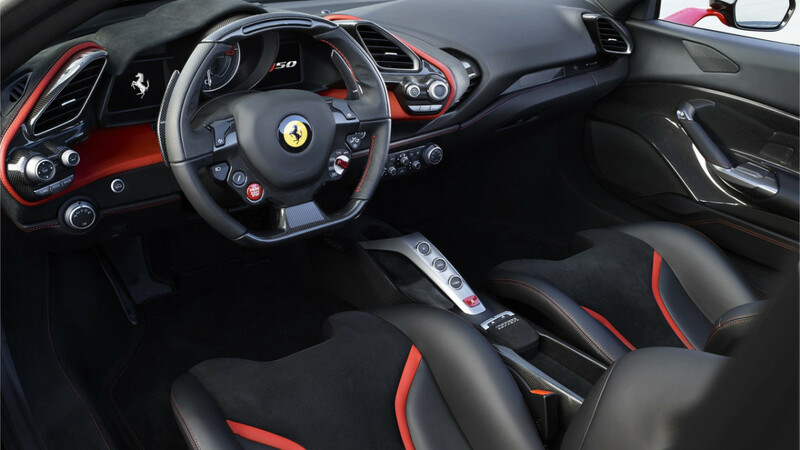 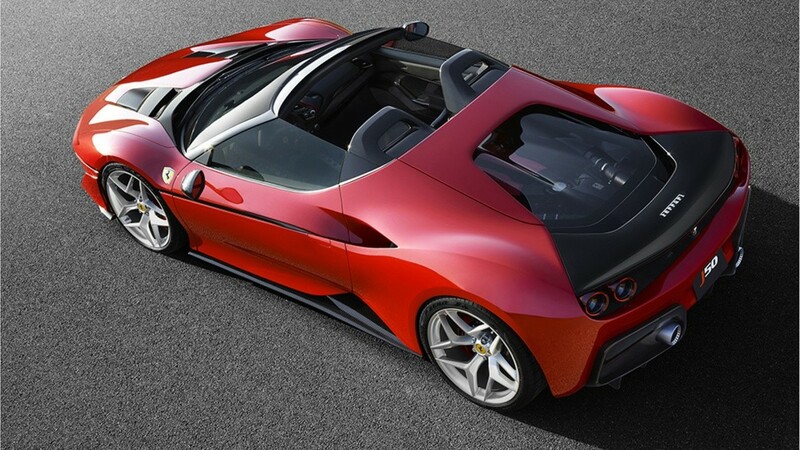 Ferrari describes the car&apos;s targa body style as being evocative of various Ferrari road cars from the &apos;70s and &apos;80s; not only that, it "heralds a radically futuristic design language," meaning it could portend the shape of things to come. 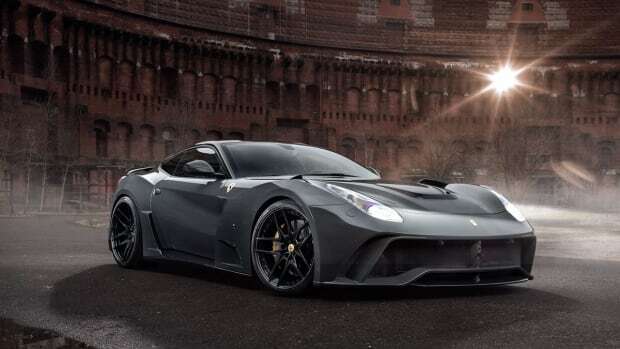 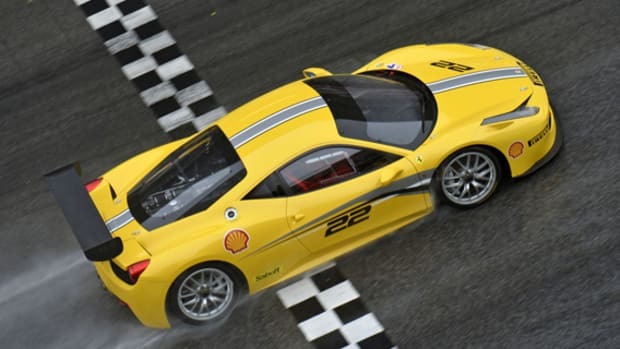 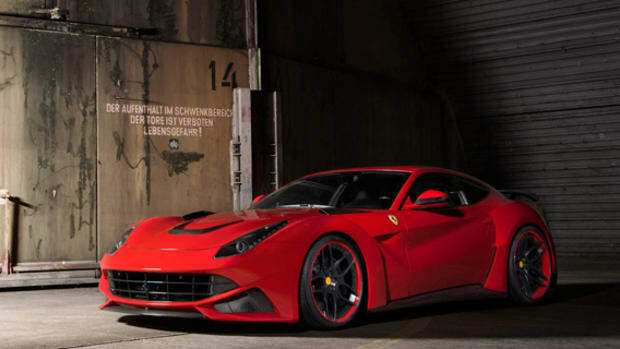 The vehicle is powered by a biturbo 3.9-liter V8, good for 690 horsepower, and it rides on tailor-made 20-inch forged wheels. 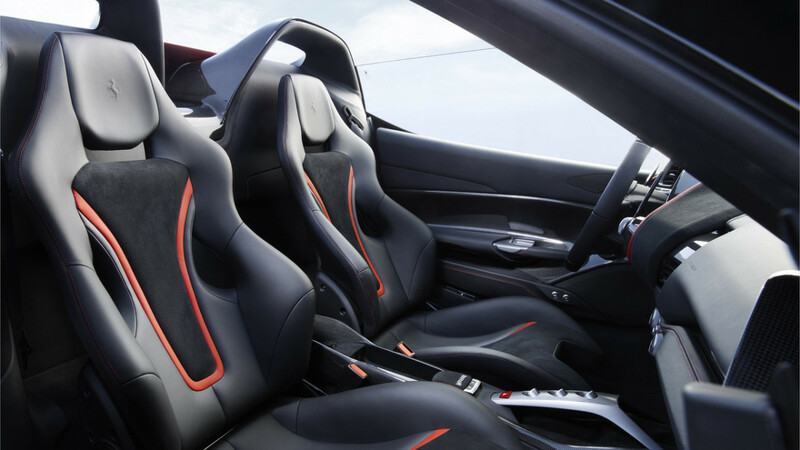 Just 10 units will be made, each tailored to the exact specifications given by the owner.